HOUSTON, April 4, 2017 — Honeywell (NYSE: HON) Process Solutions (HPS) today announced a new solution for industrial sites as they balance productivity and cyber security demands. 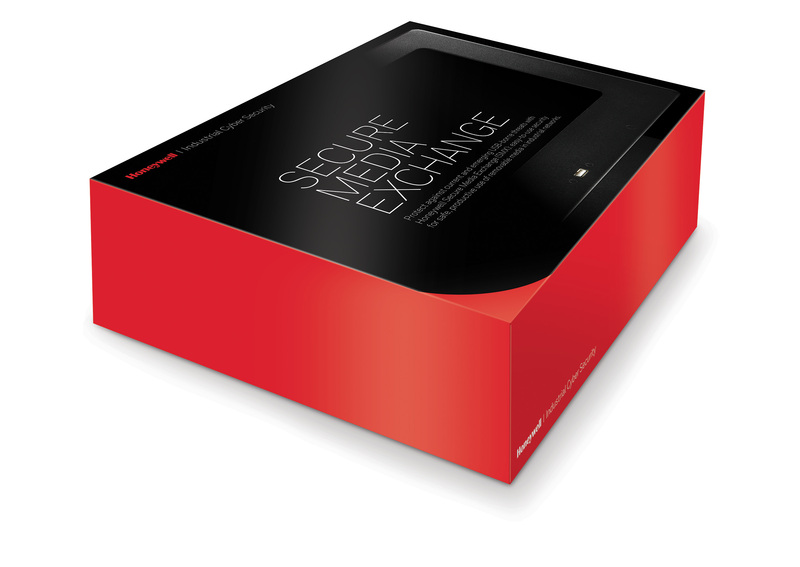 Honeywell’s new Secure Media Exchange (SMX) protects facilities against current and emerging USB-borne threats, without the need for complex procedures or restrictions that impact operations or industrial personnel. 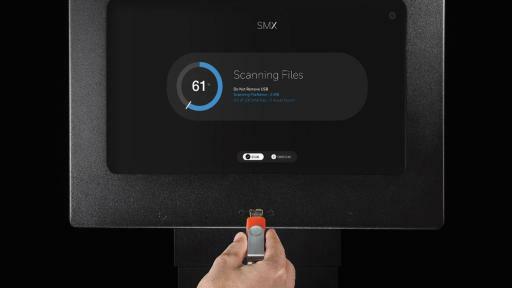 Honeywell’s SMX was developed by the company’s cyber security experts based on field experience across global industrial sites and feedback from Honeywell User Group customers. Honeywell has one of the largest industrial cyber security research capabilities in the process industry, including an advanced cyber security lab near Atlanta. Honeywell also partners with cyber security leaders, including Microsoft, Intel Security and Palo Alto Networks, among others, to develop new, highly-effective industrial threat detection techniques. 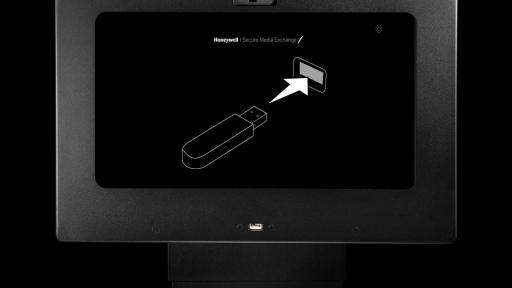 Honeywell’s SMX provides hassle-free, multi-layered protection for managing USB security, letting users simply plug in and check devices for approved use in the facility. 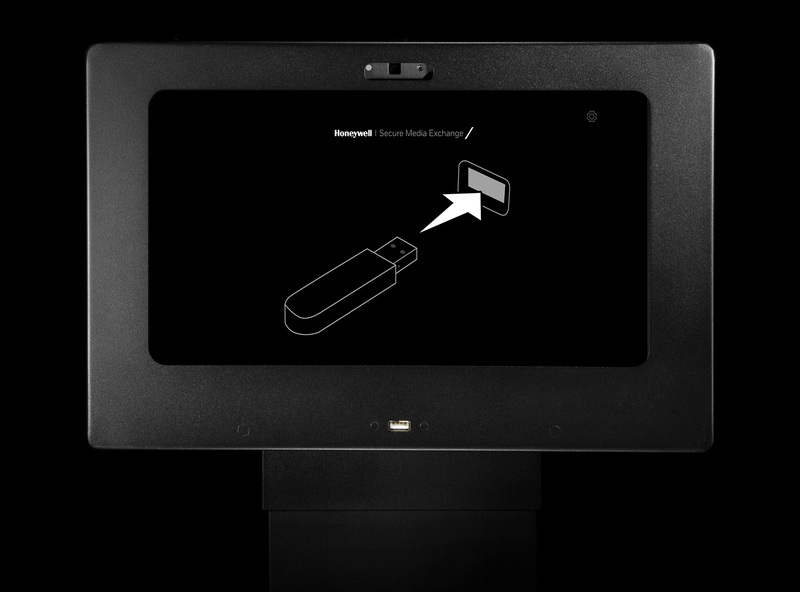 Contractors “check-in” their USB drive by plugging it into an SMX Intelligence Gateway. 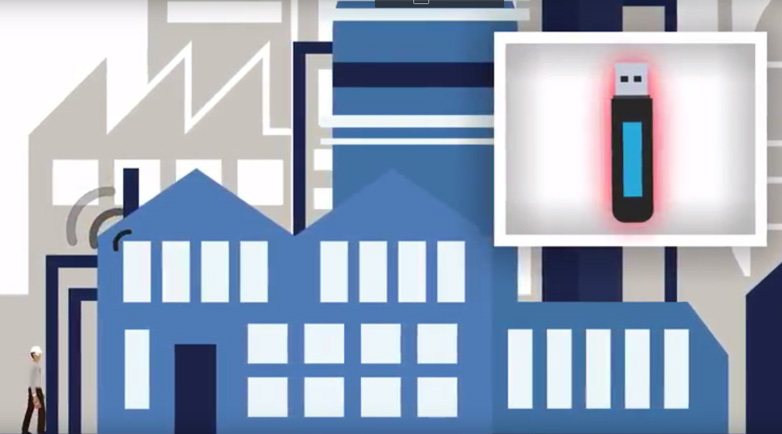 The ruggedized industrial device analyzes files using a variety of techniques included with Honeywell’s Advanced Threat Intelligence Exchange (ATIX), a secure, hybrid-cloud threat analysis service. 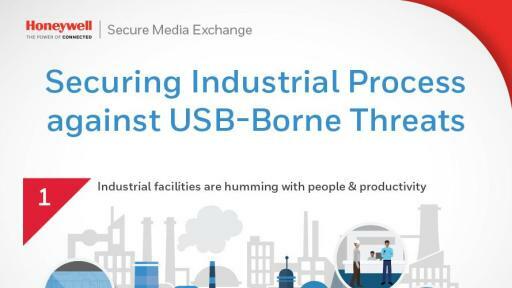 Managed and maintained directly by Honeywell, SMX provides the easy and secure solution to USB security in industrial plants. It helps prevent the spread of malware through removable media; stops unverified files being read by Windows hosts; and, through the private ATIX connection, provides continually updated threat information and advanced analytics to help detect advanced, targeted, and zero-day malware. 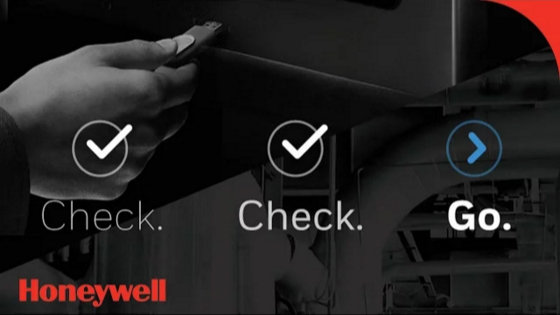 Honeywell is the leading provider of industrial cyber security solutions that protect the availability, safety and reliability of industrial facilities and help securely deploy Industrial Internet of Things (IIoT) technologies. Honeywell’s complete portfolio includes cyber security technology solutions such as Honeywell Cyber Security Risk Manager, the first solution to proactively monitor, measure and manage industrial cyber security risks; managed industrial cyber security services; and professional cyber security field services. The portfolio leverages the company’s industry-leading expertise and experience in process control. 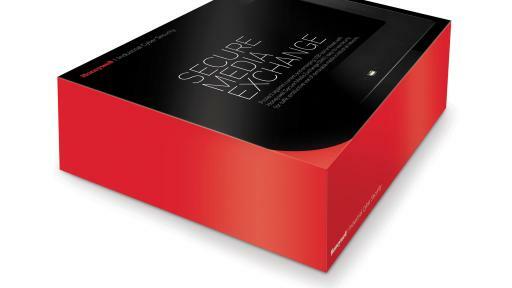 For more information about Honeywell’s solutions for industrial cyber security, visit www.becybersecure.com.